Safety Skids® Slippers with skid-resistant treading are designed for safety. 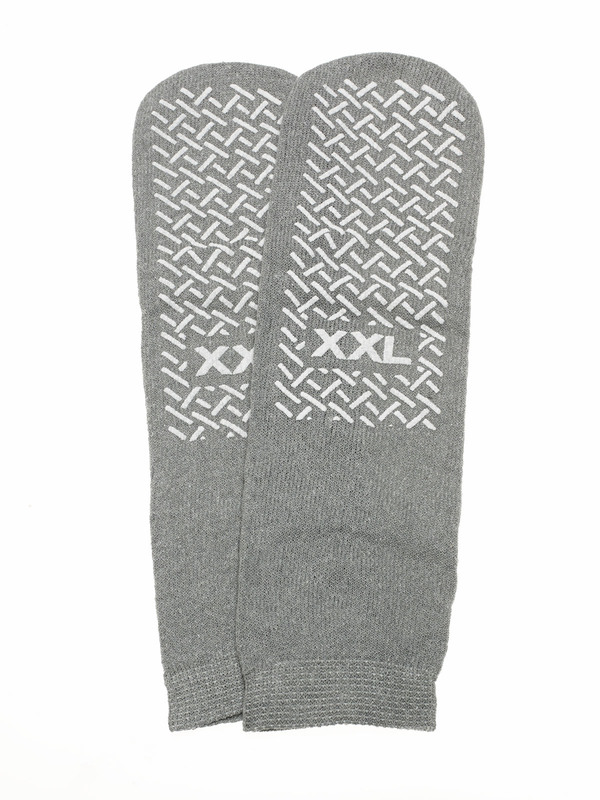 Constructed with terrycloth on the inside to absorb perspiration and provide added patient comfort. Standard Toilet Paper, 4" x 4"